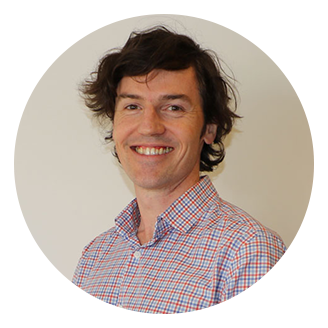 Since graduating from the University of Sydney in 2003, Adam has had a wide range of clinical experiences. He has in acute public hospital settings and private hospital rehabilitation as well as with professional athletic teams, most notably the Parramatta Eagles in the Soccer Super League and NSW gymnastics. He has also worked in country NSW, running a busy private practice in the Hunter Valley before joining us at Cremorne Physio. He is passionate about providing a high quality, client-focussed service, whether it is solving the problems of the everyday individual or the performance goals of the professional athlete and elite military personnel. Adam has a deep interest in sports and has recently retired from playing for Coogee United Football Club. As well as treating sports and joint injuries, Adam has a particular interest in lower back pain, disorders of the spine and core stability retraining, having undertaken extensive further education in this area. Adam believes in an evidenced-based approach including appropriate hands-on treatment, client education and exercise rehabilitation. His goal is to assist his clients to move better so that they can be happier and stronger in their day-to-day lives.